The phenomenon of continental drift, the shifting of large land masses over millions of years, is caused by the movement of plate formations in the Earth’s crust. The crust, which is the Earth’s relatively thin outer layer, does not move on its own accord; rather, it rides atop lower layers that provide the energy for movement. If you look carefully at the coastal outlines of continents, you will notice that they seem to fit together like pieces of a jigsaw puzzle; for example, the east coast of South America matches the contour of Africa’s west coast. 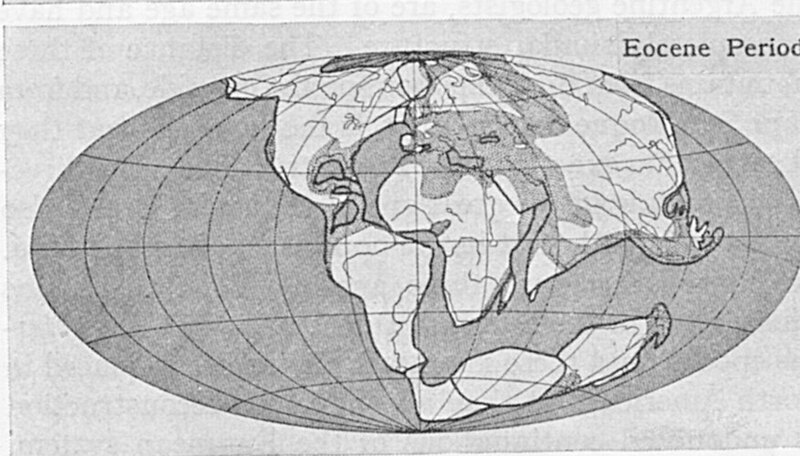 Based on observations such as this, in the early 20th century German geophysicist Alfred Wegener proposed that all the continents once belonged to a single original continent he called “Pangaea,” a word that means “all lands.” He believed Pangaea broke apart eons ago, creating the continents as they are known today. After much further investigation, the scientific community has found that the Earth’s crust is broken into major areas called tectonic plates, and their movements were responsible for continental drift. The crust is the Earth’s solid outer layer that extends from the surface down to about 100 km (60 miles). It is home to all known living things, and has familiar features such as mountains, plains, oceans and lakes. The crust is largely made up of lighter elements such as silicon and oxygen with traces of metals and other substances. Because the crust is light, solid and relatively thin, it is brittle and prone to cracking. Active forces under the crust have acted to pull and push against the rocky outer material, eventually separating it into plates upon which the oceans and continents rest. These forces are still very active and are the major cause of earthquakes. 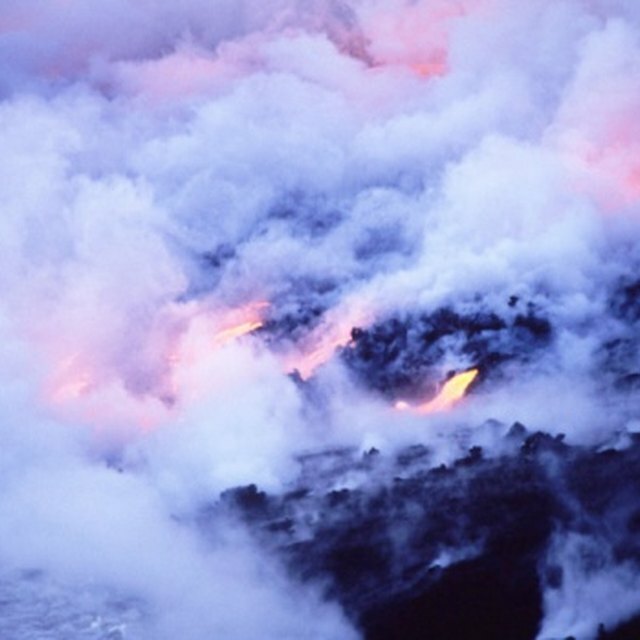 Just underneath the Earth’s crust lies a zone called the mantle, a layer about 2,900 km (1,800 miles) thick. The mantle is denser than the crust, having more metallic elements such as iron, calcium and magnesium; at 1,000 degrees Celsius ( 1,800 degrees Fahrenheit) it is also hot enough to remain a soft solid that flows under pressure. Currents of material churn through the mantle, stirring it slowly like a spoon in thick pudding. The currents follow the laws of heat convection, rising where the material is hot and sinking where it’s cooler. Motions in the mantle carry the tectonic plates of the crust that ride on top of it. The Earth’s core is largely composed of iron and nickel and is made up of two parts: a liquid outer core and a solid inner core. Together, the two parts are 5,200 km (3,230 miles) thick. The core’s temperature is 4,300 degrees Celsius (7,800 degrees Fahrenheit), generating the heat that warms the mantle above it. What Best Describes the Relationship Between Earth's Crust & the Lithosphere? Papiewski, John. "What Is the Role That Each of the Earth's Layers Plays in Plate Tectonics?" Sciencing, https://sciencing.com/role-earths-layers-plays-plate-tectonics-23299.html. 24 April 2017.